Listen to the Atlanta trio’s new collaboration with their tour DJ. Migos have teamed up with DJ Durel on new song "Hot Summer." The Atlanta producer is Migos's official DJ and performs with them at their live shows. Listen to the track below. 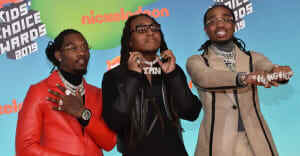 "Hot Summer" is the latest in a run of new music from Migos. 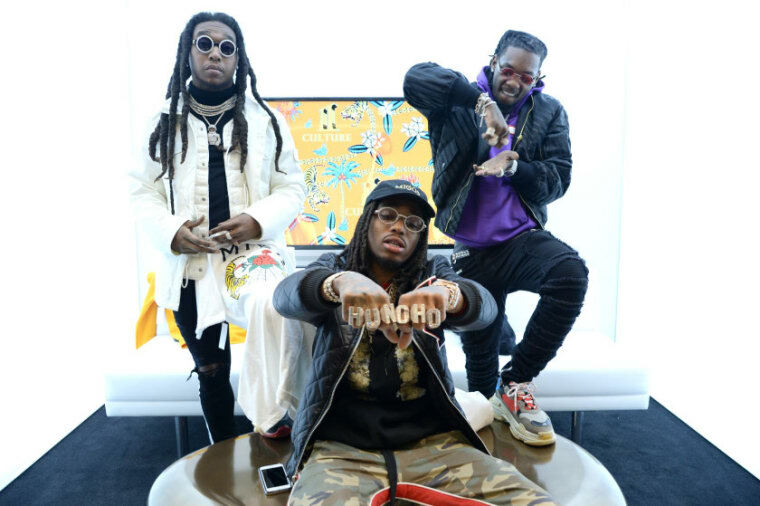 Earlier this month the Atlanta trio shared remixes of Cardi B's "Drip" and "Swang" by Rae Sremmurd. Their Culture II album came out in January. Migos will tour North America with Drake. Earlier this week their “Aubrey and the Three Amigos Tour” was postponed and will now begin in August.